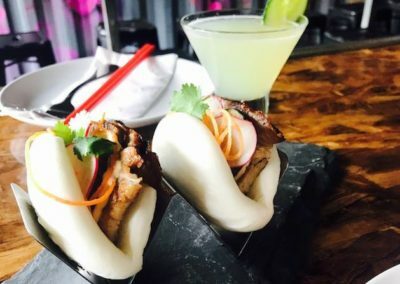 Asian inspired street, food, craft cocktails and sake, and noodles. 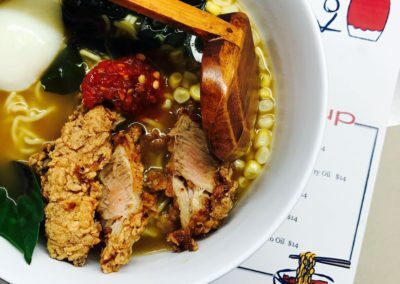 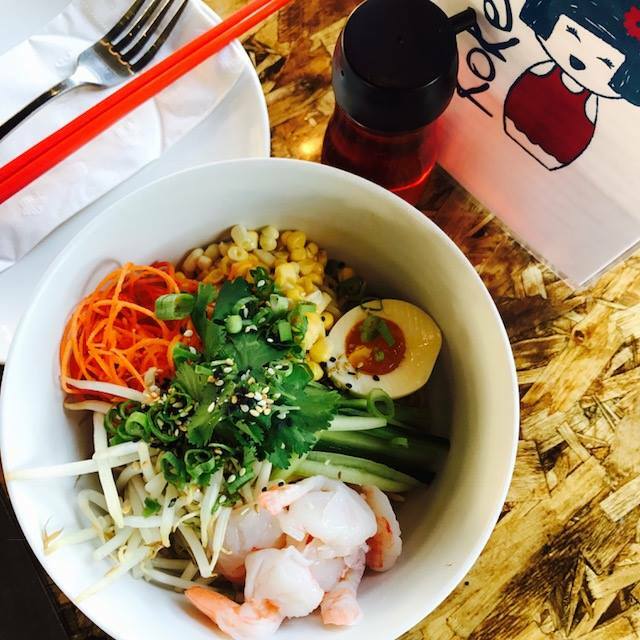 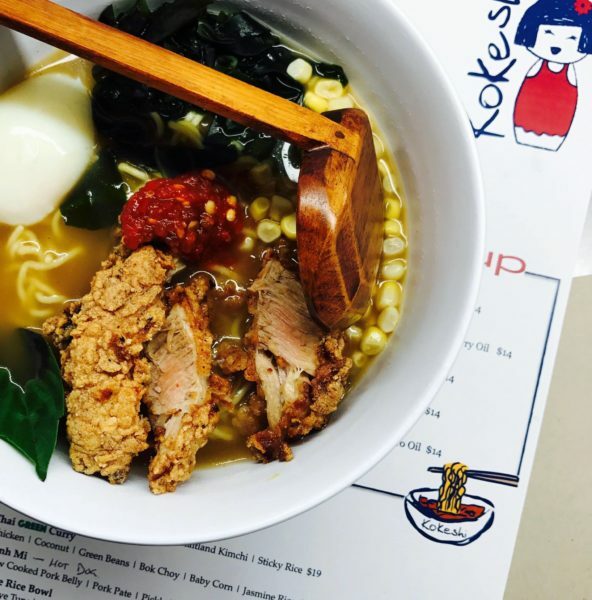 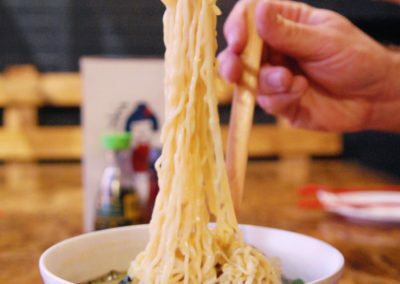 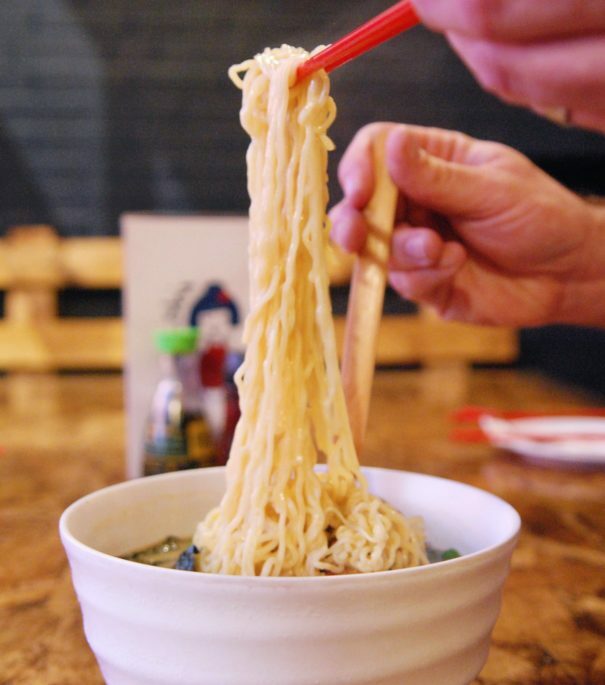 Menu items include ramen and a number of tasty small plates which are easy to share at their traditional or communal tables. 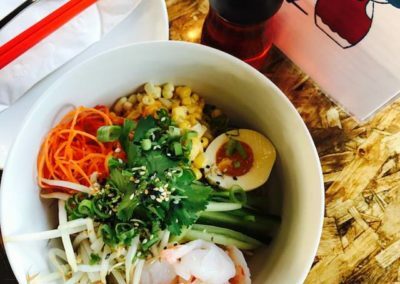 The dishes are recognizable but everything has a hint of exotic flair. 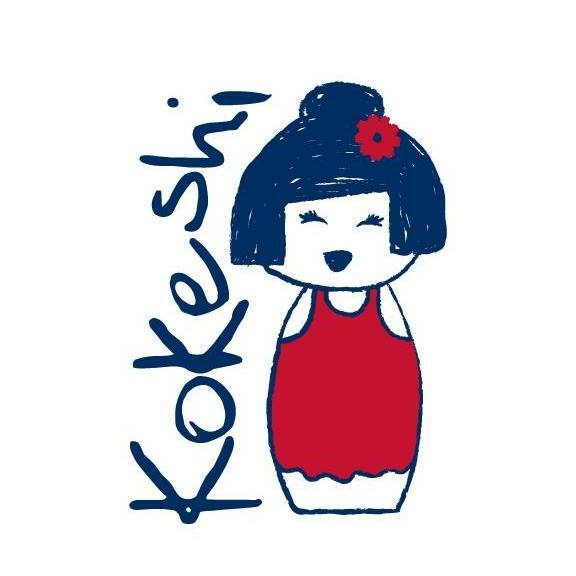 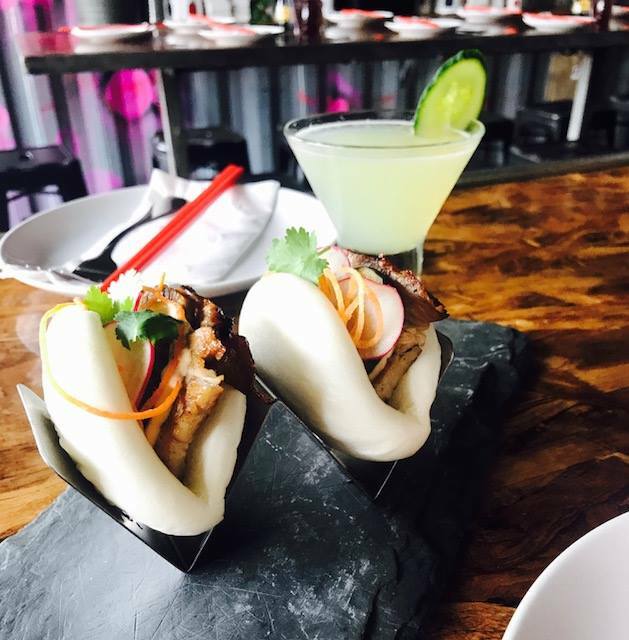 And their unique beverages include craft cocktails and fun twists on favorites, a range of sake, and 15 local beers on draft.